Chandula Abeywickrema is the Founder and Chairman of the Lanka Impact Investing Network (Private) Ltd (LIIN) which Sri Lanka's first ever impact investment fund. LIIN focuses on investing in existing and and emerging social enterprises and promoting entrepreneurship across the country . An accomplished and much respected senior commercial banker with lead expertise and experience in retail and development banking with proven track record of over 30 years, Chandula is also recognized inAsia as an expert in financial inclusion. Chandula spear headed the retail and development banking strategy as the deputy general manger of Hatton National Bank (HNB), and the strategic direction of HNB’s SME portfolio and Microfinance portfolio came under his direct accountability. Under his leadership, the bank was awarded the "Best Retail Bank" award from Asian Money for 7 consecutively years until 2013 when he retired from the bank after 25 years of service . 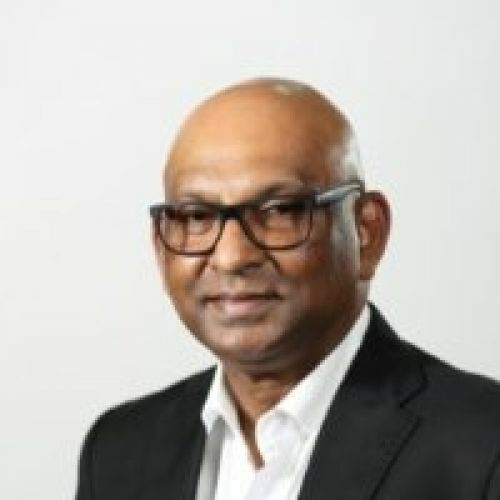 He has also served as the Managing Director /CEO of CCC SOLUTIONS , the project management arm of Ceylon Chamber of Commerce from 2014 to 2015 and as the Consultant Strategy and Marketing for National Savings Bank (NSB) from 2016 to 2017. Chandula is the current Chairman of the Banking With the poor Network (BWTP) , Asia’s Largest Micro Finance Network and was also appointed recently by the Asian Bankers Association (ABA) as the Advisor on Financial Inclusion to ABA. He serves on a the number of boards of both local and international financial institutions . He is also the Chairman of CSR SRI LANKA the national Apex body for corporate social responsibility representing the largest number of private sector corporates.